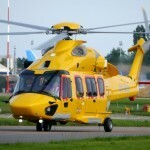 Belgian based operator NHV have recently taken delivery of their third H175. OO-NSD (Serial #5006) routed into the UK via their current base at Norwich on Tuesday 29th September before flying north to Aberdeen from where it is now based. 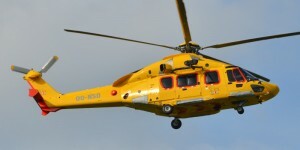 The photos below shows the helicopter at Norwich, and are reproduced with express permission of photographer Graham Reeve.